Create a dazzling path to your promotion. Printed floor graphics are a fun and functional at the same time. 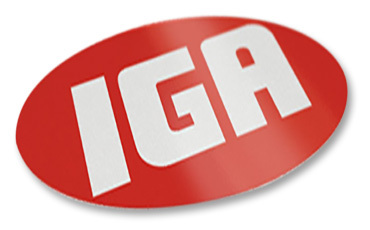 Used widely by supermarket chains for special promotions. Children love them! 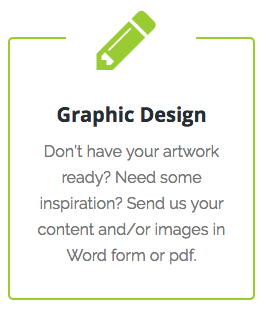 Looking for graphic design ideas for your campaign or sign? Our floor graphics are designed to withstand foot traffic, wear and tear. They hold their colour and appearance over many months. Using the latest technology in printing, the vinyl adhesive is over laminated with a textured film designed to prevent slippage. The ink is UV resistant so it will hold its colour. The floor stickers are cleanly removable, leaving no glue or adhesive material behind. This allows for frequent change of branding or messaging.